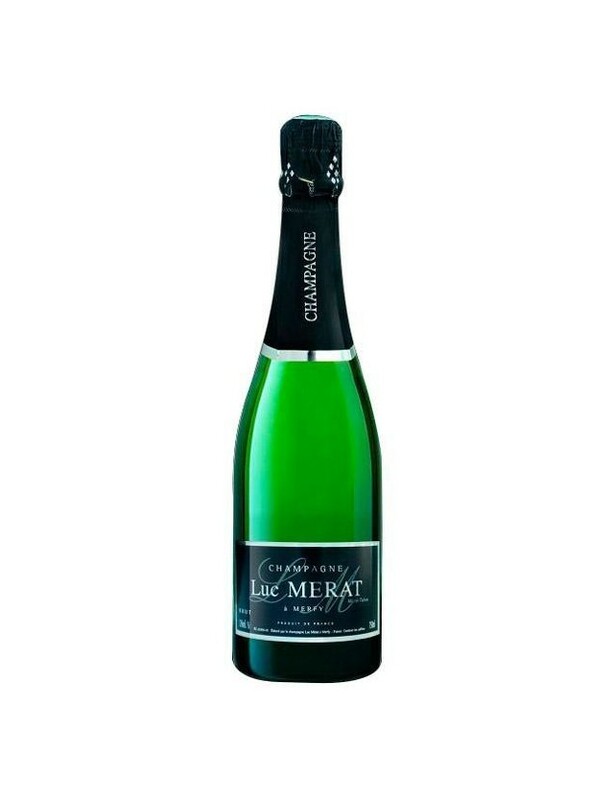 A traditional Champagne cuvée, composed mainly of Pinot Meunier. What characterises it? This Champagne is perfectly balanced. It is a wonderful reflection of the terroir of the Massif de Saint Thierry. This subtle balance of fresh, ripe and candied fruit aromas, accompanied by notes of dried flowers, will add plenty of freshness to your aperitifs and evenings. A clear golden colour will soon invite you to taste this wine, discovering (or re-discovering) the vivacity and freshness that this perfect blend provides. A nose that mingles subtle notes of chicory and white-flesh fruits. Direct and well-blended in the mouth leaving a heady sensation of softness. A balanced Champagne to discover with further delay as an aperitif or after dessert. Since 1930, our family has been acquiring expertise and knowledge of the Champagne terroir. First of all, in the Epernay region (Côte des Blancs), then in the Saint-Thierry Massif (Montagne de Reims). Over the years, we have chosen to create Champagnes that reflect our family values. We have an 8-ha vineyard, planted mainly on the Montagne de Reims terroirs, giving Champagnes Luc Merat vintages high-quality and consistency. An area known for Pinot Noir, the Montagne de Reims is the area that has the most villages in the Champagne region with "Grand Cru" classification. We are located in the heart of this exceptional terroir, in Merfy, a small village 15 km from Reims.